Janine Victoria is an unusual lady. Listen to her testimony to find out how. 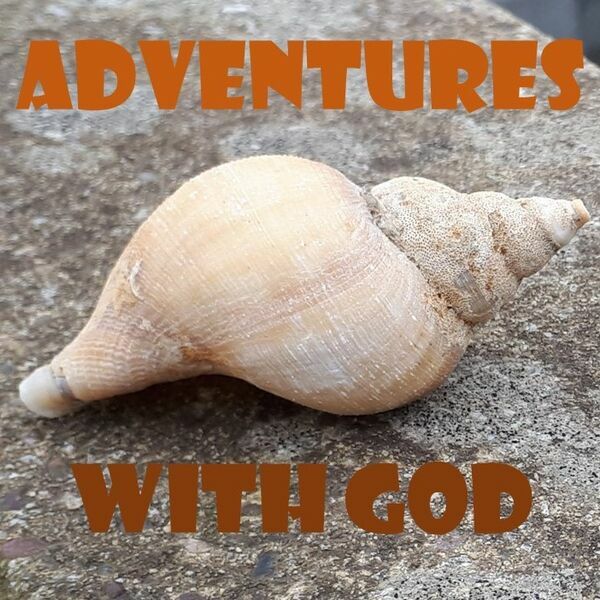 Her relationship with God was sudden, and has become very deep, and she recounts an encounter with a homeless man and, despite the rule of not giving money, was led by God to give him £1.